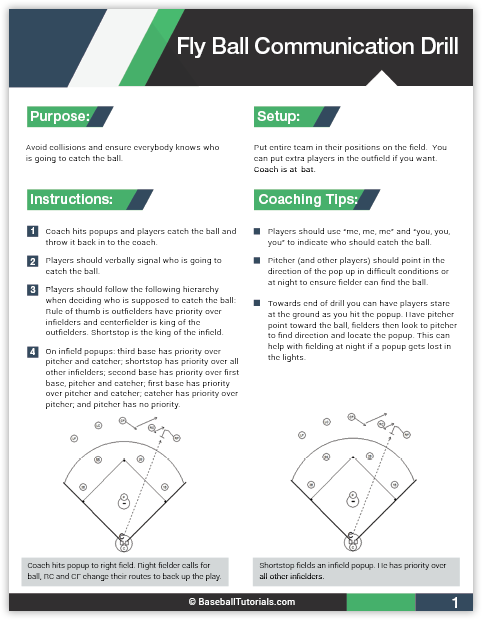 The confidence you'll feel, walking onto the field at your next practice, armed with an arsenal of creative baseball drills your players will love. 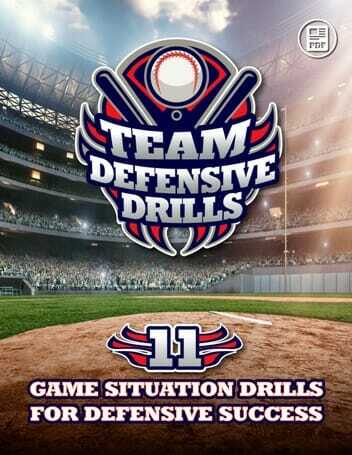 Team Defense Drills is designed for ages 8 and up. Many of the drills are too sophisticated to use with T-Ball or Machine Pitch players. But they are perfect for Little League, High School and beyond. 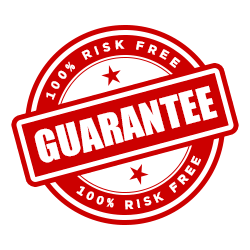 You can customize the game situations so they are appropriate for your competitive level, and get the reps necessary to help perfect your defensive execution. I want to make sure every baseball team has a chance to succeed – so we can get more kids involved and grow this incredible game. And I know that most of my customers are volunteer coaches – with a small budget to spend on their own education and training.